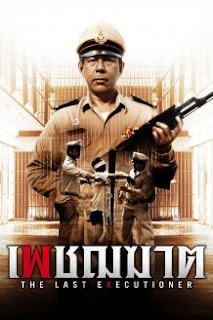 The film is based on the actual life of Chavoret Jaruboon, the last man in Thailand who carried out executions by rifle, since the death medium was changed to injection in 2003. 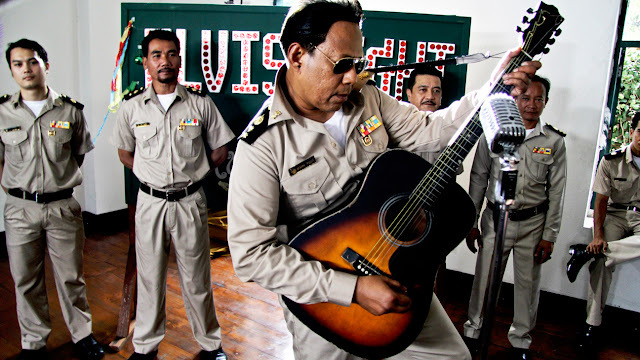 The films depicts the story of Chavoret, starting in the 60's, when he was a guitar player in a rock n roll band, to the woman he met and fall in love with, and to the family he had with her, and the job he got in the prison in order to support them. 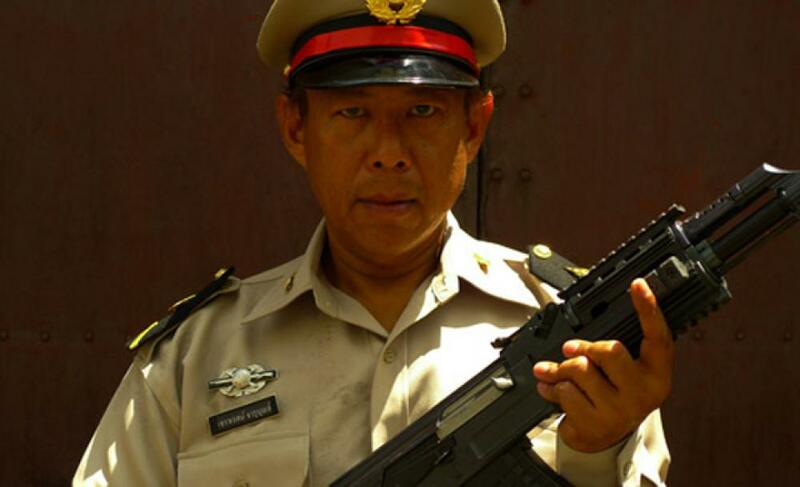 Then, his initial transfer to the death squad, although as an assistant and not an executioner still, and his final appointment as executioner, particularly due to his family's financial problems, since this line of work included a raise of 2000 baht. Lastly, his discharge from the prison, the books he wrote and his efforts to find solace from the guilt he suffered from the 55 executions he performed, to his death due to cancer. In his tumultuous life as correctional officer, four are the events that stand out, with the first three being the ones that shaped a large part of his character. The first one is the first time he witnessed an execution; the second when he had to kill a man for the first time, in the stead of the actual executioner; the third the time when he had to execute a woman for the first and only time; and the last one his official discharge by the Minister of Justice. The first one is one of the most grotesque, but also one of the most impressive, technically, scenes in the film. The path to the execution site, that is presented in slow motion with a requiem-like music track, the smug executioner, who wears two huge green rings on his fingers, and the blood that flows in the ground after he has finished with his shots make for an outstanding sequence, where Wade Muller's cinematography finding its apogee in the film. The same applies to the execution of the woman, whose yells haunt the movie as much as Chavoret, who lost a part of his sanity after these events and the social outcry that followed. Tom Waller directs a film with a definite purpose to portray Chavoret's life, and particularly the impact his line of work had on him. In that fashion, the alienation he felt from his family but particularly from society is quite evident, and personifies in a young man, which frequently appears in Chavoret's life, without existing anywhere but on his mind. Waller seems to root for the Last Executioner, as he portrays him as a kind man, who actually wanted to be a rock star, but had to bury his dreams in order to support his family. His direction, however, is a little bit different than what we usually meet in a biopic. The beginning of the film is quite surrealistic, with a number of cuts showing a strange TV Show, which reminded me of "Natural Born Killers", while the surrealism never actually cease completely and even resurfaces in all its glory in the ending sequence, when Chavoret is tormented by his memories. Add to that Sawit Prasertphan's unusual editing, that cuts the story with a number of sequences with interviews featuring Chavoret and various journalists, the overall peculiar narrative, and the mostly rock music by Olivier Lliboutry and The Helmetheads, and you have a film that functions frequently as a surrealist music video. Evidently, this is a rather unusual tactic, but Waller manages to retain the seriousness of his subject, and with these sequences, succeeds in making a film that could be overly heavy, entertaining. Vithaya Pansringarm is the undisputed star of the film as Chavoret, and gives a truly impeccable performance that anchors the film, occasionally putting beneath it every other aspect of the movie. His biggest trait is that he manages to emit dignity and a sense of proportion in a role that could easily go overboard, particularly during the dramatic and the surrealistic scenes. His award for Best Actor from the Shanghai International Film Festival was definitely well deserved. "The Last Executioner" is a great film that manages to combine meaningfulness and artistry with history, in a truly impressive package.